A lot of the personality tests are available online. 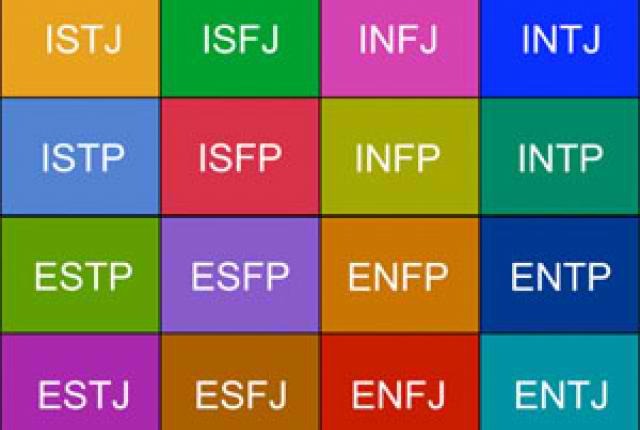 The more popular tests include Myers-Briggs Test, also known as the Jung Typology Test, DISC Profiling, Personality Plus, SHL Tests and FACET 5. Many of the tests will group you according to your personality. Gaining my first recruitment role with one of Australia’s largest recruitment firms at the time was predicated on my Myers Briggs score. I was an ‘ESTJ’ – the exact personality they were looking for in their consultants. Personalities do change over the years, you may become more or less extroverted with age and often you can move in terms of how you organise yourself. I am now an ‘ESTP’. For example, more Dominant or Influencing styles may be found in the management team whereas the Steady and Compliant personalities are found within the team. The aim is to gain complimentary personalities and the ideal in a team of four is to have each of the four personalities present. Too many of one personality can make it too weighted by one personality type. I have placed a dominant personality in a team where there were other dominant personalities present and there was literally a ‘fight’ every other day as two people sought to be the leader within the team environment. The benefits of understanding personalities through profiling is you can use them in the work setting as well as in your personal life. Knowing the personalities of your friends, partner, and children, will help you relate better, and you can utilise methods of communication that their personality responds best to.